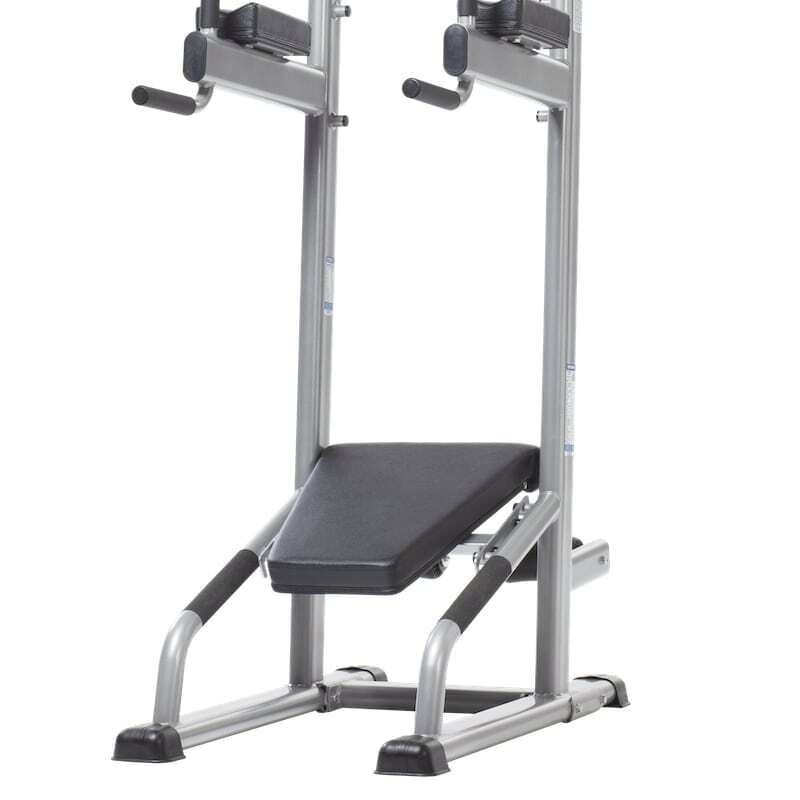 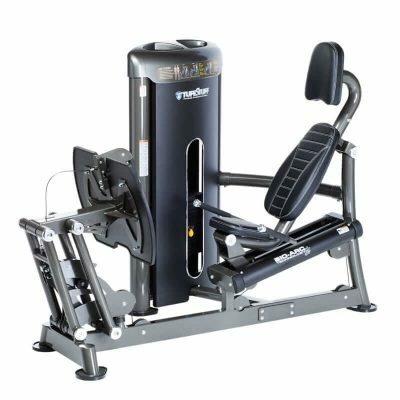 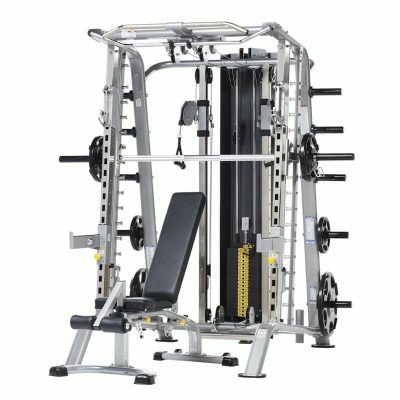 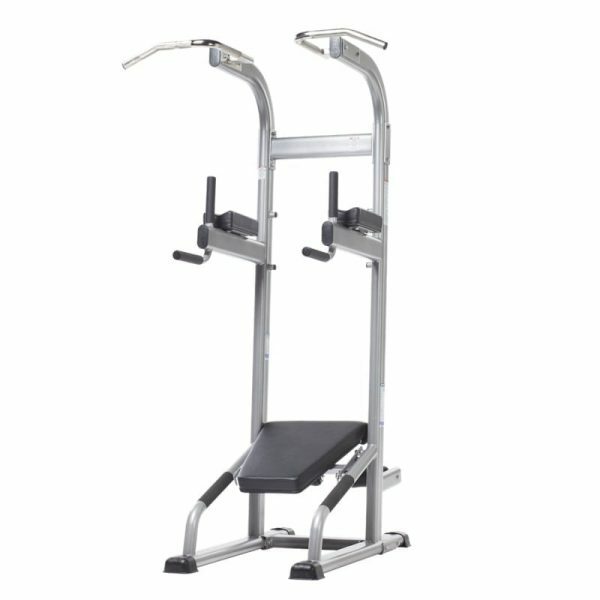 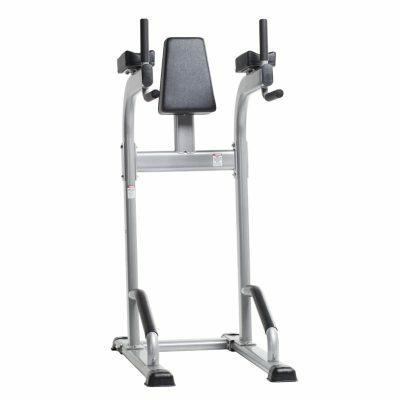 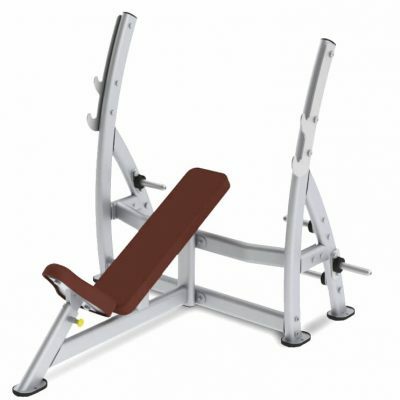 TuffStuff’s Evolution Series includes a Chin / Dip / VKR / Ab Crunch / Push-up Stand (CCD-347) designed to provide a space efficient solution for performing a variety of exercise options, including knee raises, chin-ups, dips, push-ups and ab-crunches. 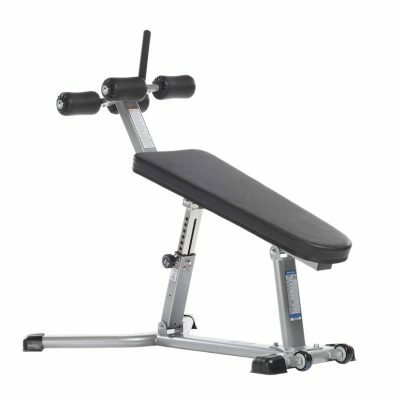 The dual function support pad may be used for VKR back support as well as an ab crunch board. 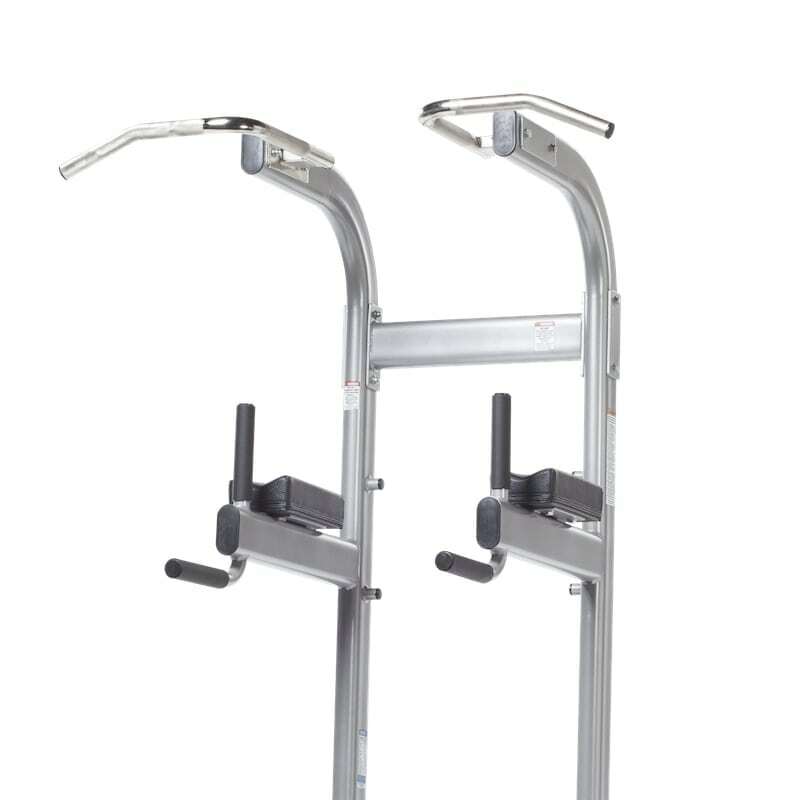 With its narrow and wide grip chin-up bar, the Evolution Chin / Dip / VKR / Ab Crunch / Push-up Stand (CCD-347) gives users the ability to perform multiple exercise options such as chin-ups, dips, knee raises, ab crunches and push-ups in a small space. 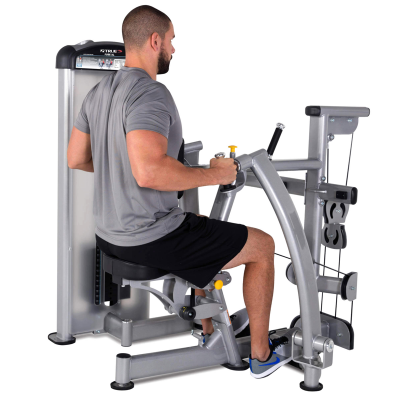 The premium grade naugahyde support pad functions as both an ab crunch board, as well as back support for a variety of VKR exercises.